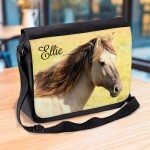 Are You Looking For an unusual fun personalised gift that looks great? 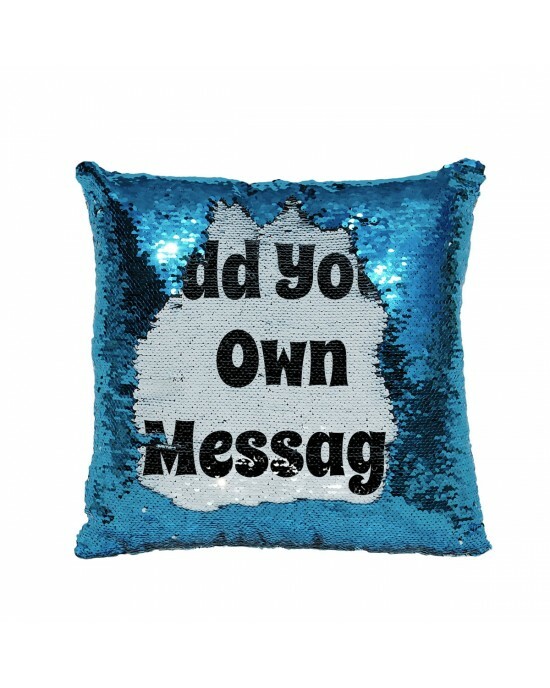 Personalise these cushions for surprise birthday gifts or let someone know you love them , or just add your fun message, they look great with the sequins and they have also got your message when revealed. 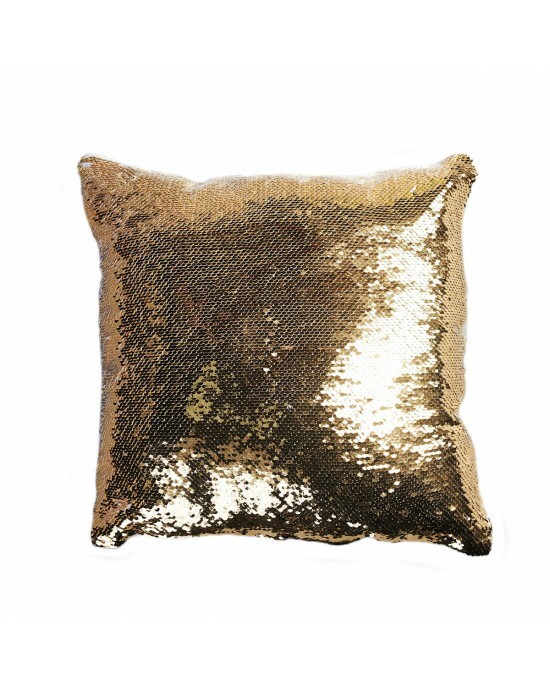 The front of the cushion is covered in Glitter Shiny Sequins in the colour you choose from the listing, the back of the cushion is soft velvet polyester in a pastel colour to match the front. 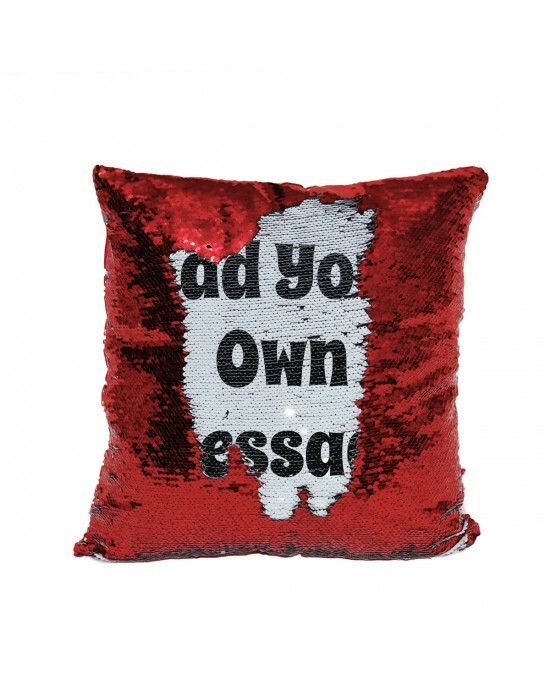 At 40 cm x 40 cm is a good size with a side zip to allow access to fill with the cushion pad. 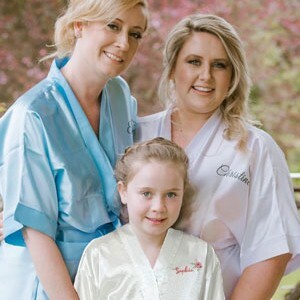 Printed on one side with you colour image and / or text. The product shown in the picture will be the design you will receive, with the example text replaced with your details. 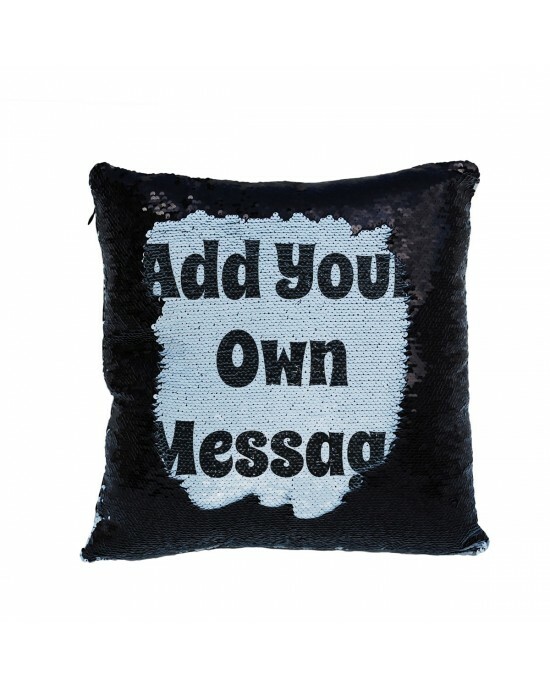 Any personalisation is always included in the selling price. 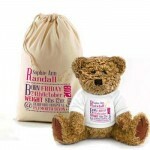 Are You Looking For an unusual fun personalised gift that looks great?This has got to be the best, a cool fun gift. 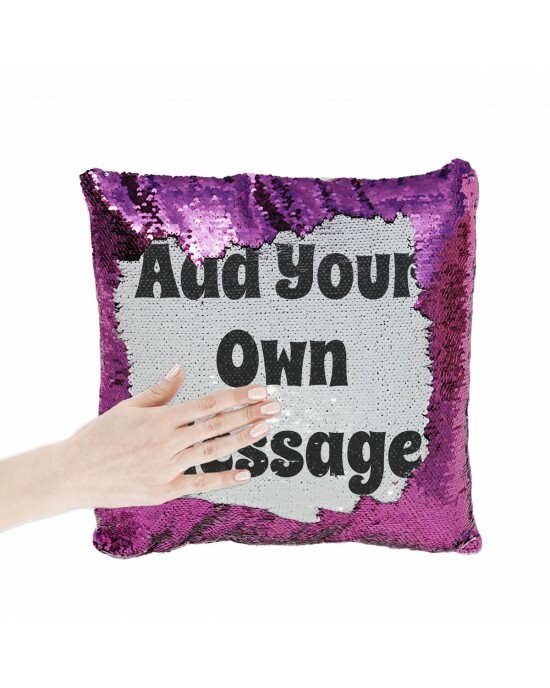 Brushing you hand over the cushion..
Personalised You are My Sunshine Cushion. 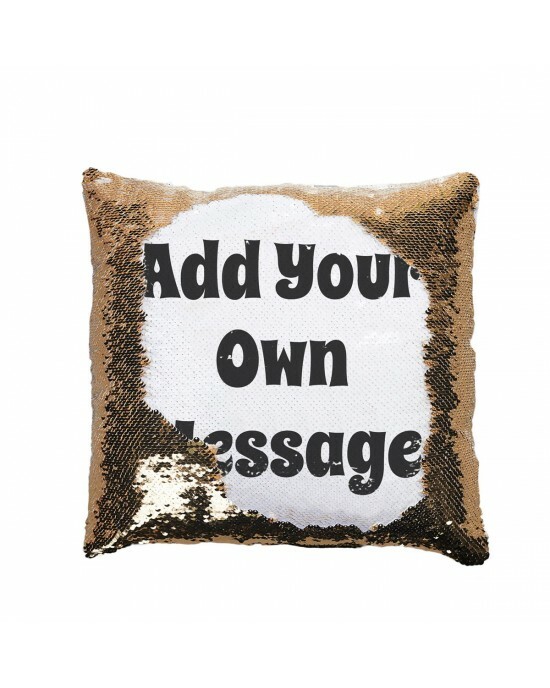 Personalised Cushion and optional Inner cushion.Is some one in your life your sunshine, then this would be the perfect gift. taking pride of place..
Personalised Cushion and optional Inner cushion.A fab looking union jack cushion with a grunge style, would look great decorating any room, person..
Personalised Cushion and optional Inner cushion.Your kids would love this fun shark Personalised cushion to decorate their room. 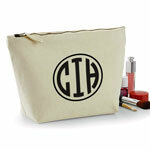 Personalised with..
Linen cushionPersonalised Wedding Gift for the happy couple. 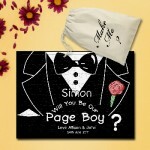 Printed with the happy couples names & wedding date and decorated with a Floral B..